Fire extinguishers are often purchased with enthusiasm and then forgotten because they are not needed. It is a good thing that they have not been needed, but they still need proper inspection and maintenance. Not only is this a legal requirement, but ensures they are ready to use if needed! Remember, fire extinguishers are a first line of defense against fire. Here’s a list of the different classes of fires and the recommended fire extinguishers used for each. Class B fires require Class B extinguishers, etc. Some extinguishers have multiple ratings which makes them usable on different classes of fires. But remember, if you do not know what kind of materials are burning or if you do not have the proper class of extinguisher, do not try to fight the fire; evacuate immediately. 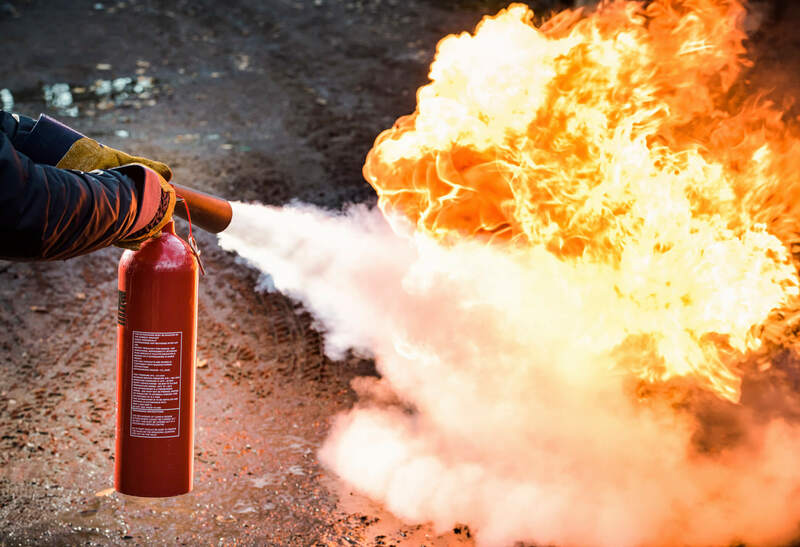 KPA offers fire extinguisher safety materials and training programs. Contact us to learn more about KPA’s available resources.